Home > IT Service and Support > Does my website need to be overhauled? 27 Oct Does my website need to be overhauled? Do you remember the year 1999? Yes, the world was panicking over the potential of Y2K and businesses were starting to come to grips with the digital age. With the internet becoming more common among consumers, it was around this time that enterprises first developed websites – engaging information in this new and effective manner. Sixteen years on and how times have changed, yet remained the same. The idea of a website is still a business fundamental, but if you are still using something out of the mid-2000s, your business could be struggling to compete both with consumers and Google. As such, what are the signs that your website needs an upgrade? 92 per cent of New Zealanders are expected to have a smartphone by the end of 2016. According to HorizonPoll, 92 per cent of New Zealanders are expected to have a smartphone by the end of 2016. With more consumers using smartphones to access the internet, it makes sense that business websites must be compatible – for ease of use and Google rankings. The issue with websites that can't be viewed on smartphones is that consumers won't be able to get all the information they need to make a decision. Text will be missing, images distorted and it could be near impossible to navigate. Additionally, a 2015 update from Google aimed to reward mobile-friendly websites with better search rankings – while pushing down those which aren't. In a competitive market, mobile-friendliness makes all the difference. 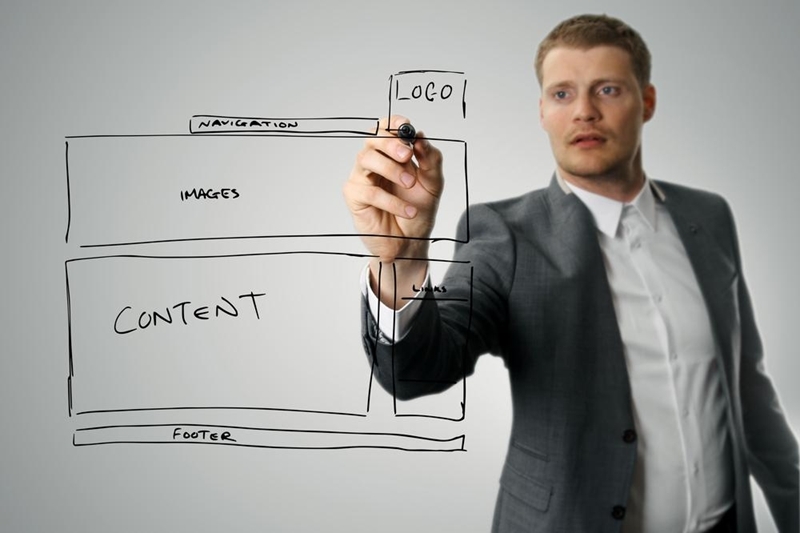 Website design is a vital part of customer engagement. Most people can pinpoint the key differences between a website built in 2016 and one from the past – the fonts, colours, white space and even the layout, for starters. Of course, while the information might be current, website design drives all types of metrics such as engagement, bounce rates and overall interaction. Creative firm Artisan explained that your website represents the brand and makes a clear statement of how your business operates. As such, every website should have a modern feel, be responsive to users and most importantly, align to your brand objectives. Missing pages, broken links and other non-working website features have no excuses in the modern world. Consumers can't get the information they need, while you are unable to see how your website is tracking or performing. In the same vein as mobile-friendliness, poor-performing websites struggle to rank on Google. Website design, development and performance are key parts of our Professional Services at Imagetext. In this day and age, websites are a critical component of business success, so make sure yours is ticking all the right boxes for you and your consumers. To learn more about how we can help, reach out to our team today.